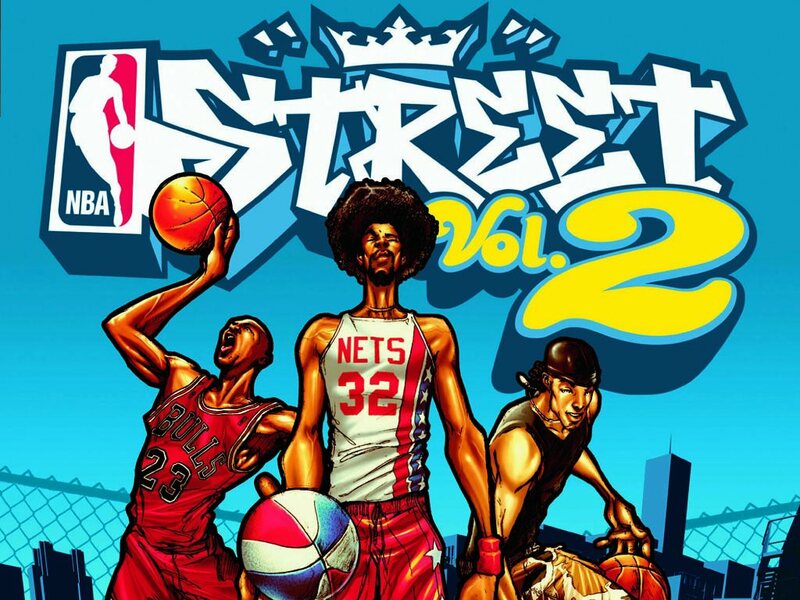 2003 was such a beautiful year. It seems as if life was a lot simpler back then…after all, I was just a mere 10-year-old. It’s hard to believe we’re a whole decade removed from the days when Mitchell & Ness throwback jerseys, sagged jeans, and Air Force 1’s were very much in style. It’s even harder to believe that superstars like LeBron James, 50 Cent, and Beyoncé were all just getting started with their respective careers. 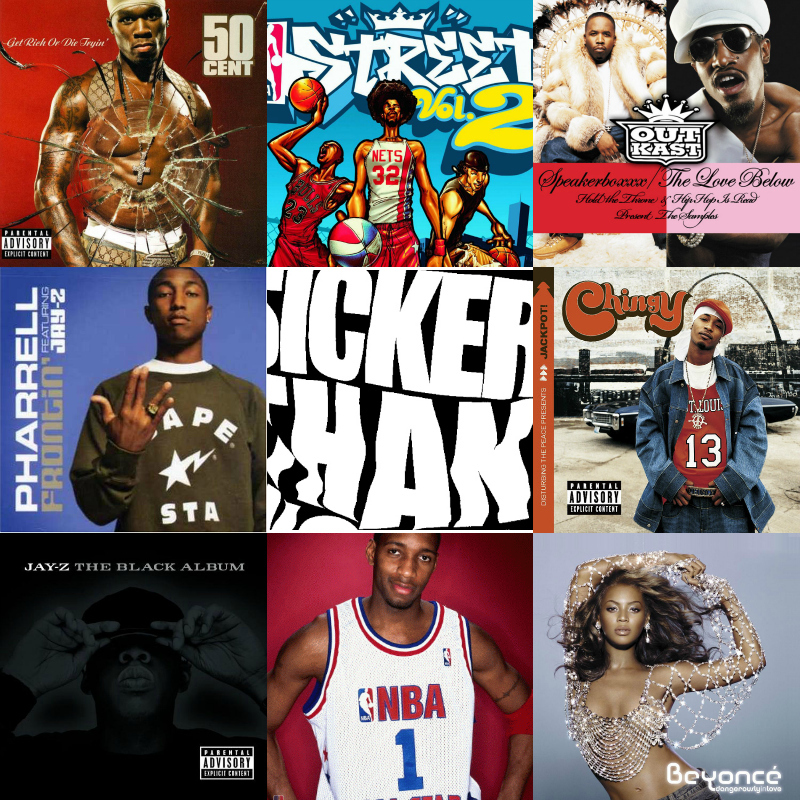 In keeping with the spirit of Throwback Thursday, let’s take a look back at some of the best things 2003 had to offer…from a Hip Hop perspective, of course. What can I say that hasn’t been said? 2003 was the year I became very aware of Beyoncé, and “Crazy In Love” was the first Beyoncé song I ever heard. All the girls in elementary school attempted to dance like her, and all the fellas claimed her as their “girlfriend”. I, however, was more concerned with memorizing Jay’s verse on “Crazy In Love”. I also remember being pretty enamored with her album cover. Look at Beyoncé a decade later…she’s still got it (to say the very, very least). This was the perfect chill, summer song. 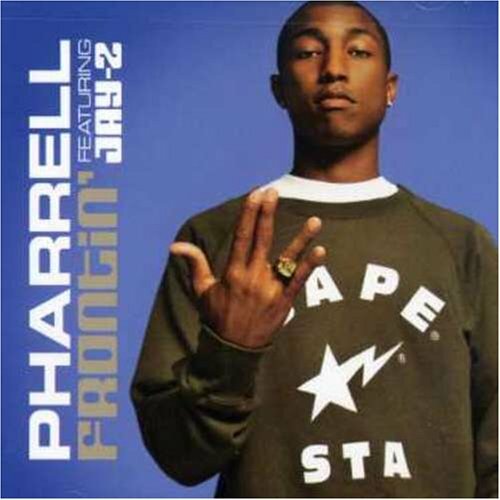 I don’t think I knew what the term “frontin'” meant until I heard this song (There was no UrbanDictionary.com back then), so if I ever meet Pharrell, I’ll be sure to thank him. Jay-Z and Pharrell had great chemistry, and I’ve loved every collaboration I’ve heard from them since then. 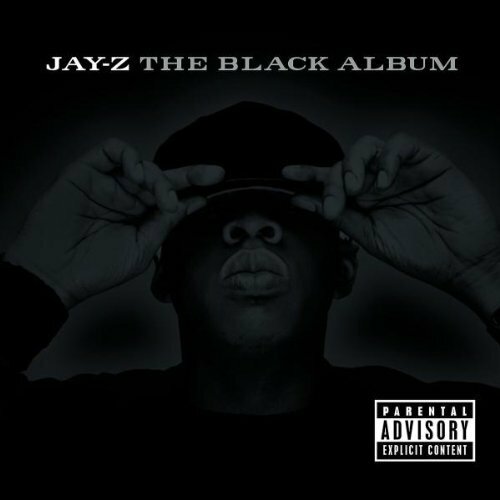 This was supposed to be Jay-Z’s last album – not that I’m complaining that it wasn’t. If he did decide to actually retire after releasing The Black Album, he would have left on an extremely high note. Being only ten, Jay-Z was still a bit beyond my mental reach. Looking back, however, I can say that The Black Album was a classic, and is one of my very favorite albums. I didn’t know a thing about OutKast before 2003. I liked their song “Ms. Jackson”, but that was about it. 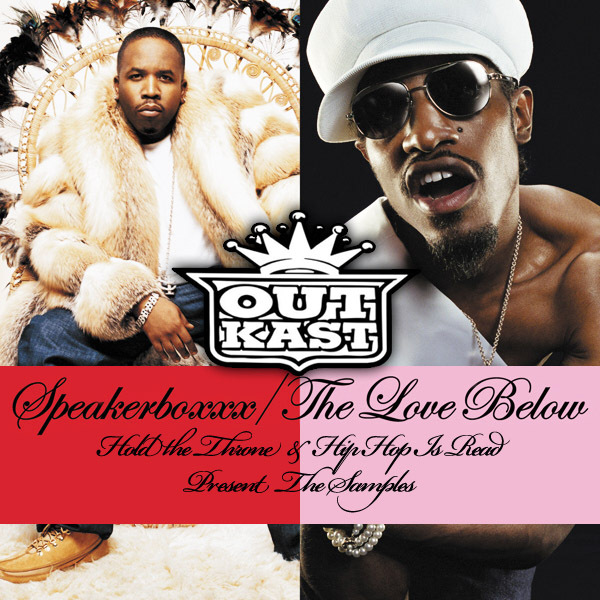 That all changed with Speakerboxxx/The Love Below. “The Way You Move” made me pay serious attention to OutKast – I LOVED that song when it came out. I had no clue what they were talking about (Remember, I was only ten), but that song was so live to me. When I heard “GhettoMusick”, that only served to cement their place among my very favorite Hip Hop acts. 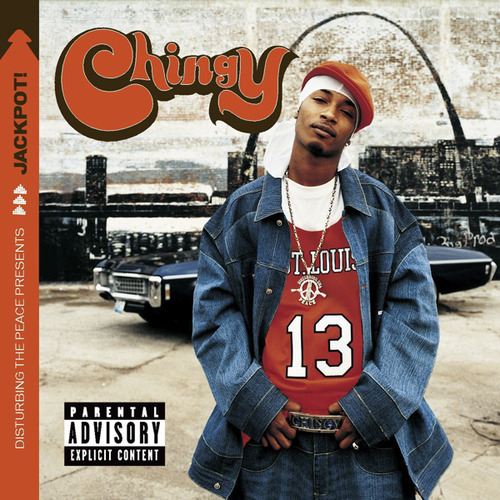 I’m almost 100% positive that Chingy never made it to anyone’s lyricist of the year discussion. However, I’m more than 100% positive that “Right Thurr” is one of the greatest ratchet songs ever created. It doesn’t matter where you are…you have to dance when you hear this. Play “Right Thurr” over the loudspeakers at the next Republican National Convention…I’m sure Mitch McConnell and the rest of the GOP will immediately drop everything and do the Chicken Head dance. If you’re not a basketball fan, you might not be familiar with the name “Tracy McGrady”. If you are, however, you would know that ten years ago, T-Mac was just about the most exciting and talented player in the NBA. Everybody wanted to play like T-Mac back in elementary school, including me. If it weren’t for his injuries and lack of a strong supporting cast, McGrady would be an NBA champion. Hats off to one of the most talented players who has every graced an NBA floor. 50 Cent – In Da Club 50 Cent didn’t just take New York, or even America by storm…he took the whole world by storm. How do I know this? My family traveled to Nigeria during the winter of 2003, and Get Rich Or Die Tryin’ had just dropped. 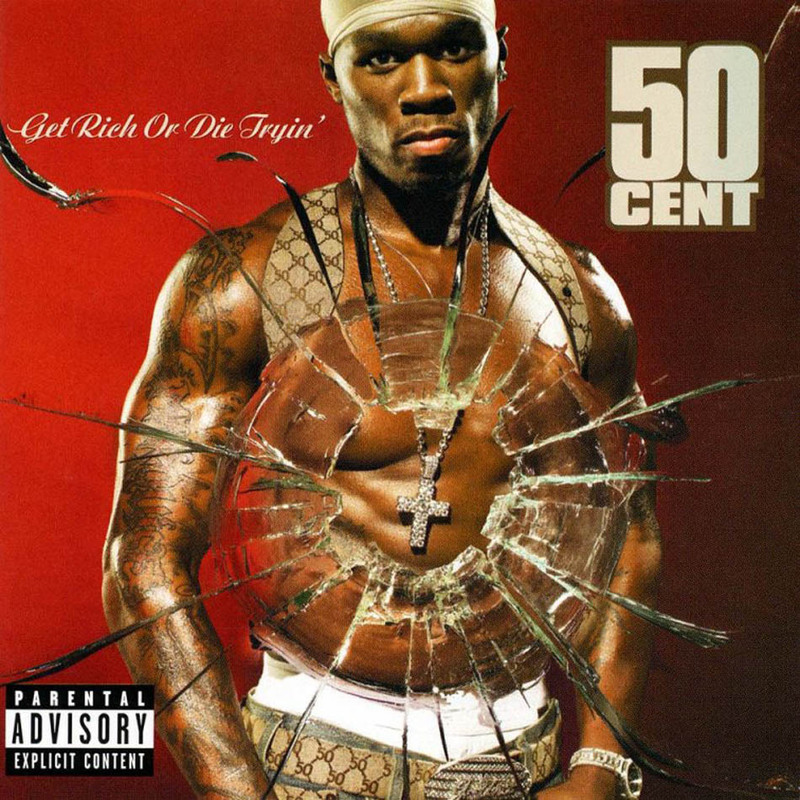 50 Cent’s debut might as well have been the soundtrack to my stay in Nigeria. I heard it everywhere I went – even in the village. Need I even say any more? Well…I can say a little more. I forgot to mention that “In Da Club” was, is, and always will be one of the greatest Hip Hop singles ever.